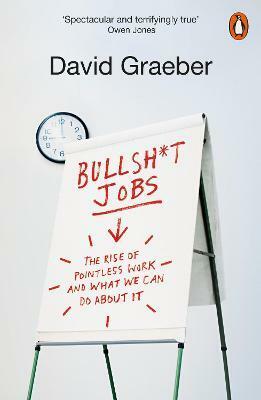 David Graeber is a Professor of Anthropology at the London School of Economics. His many books include The Utopia of Rules, The Democracy Project and the bestselling Debt: The First 5,000 Years. A frequent guest on the BBC, he writes for, among others, the Guardian, Strike!, the Baffler and New Left Review. He lives in London.